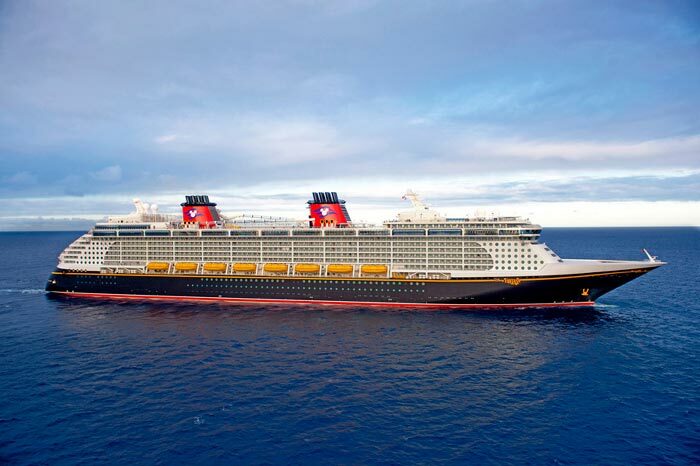 A young 21-year-old male passenger who was cruising aboard the Disney Fantasy has been medevaced from the ship by the US Coast Guard. The Disney Cruise Lines operated cruise ship was just off the coast of Key West in Florida when the passenger evacuation took place. On Wednesday the passenger reported chest pains to the ships medical staff. After an x-ray on board it showed that 40% of the lung had already collapsed. This has apparently happened from two scuba dives the male passenger took part in. Sometime after 12:00 pm yesterday the passenger was then medvaced from the ship to a medical center on land. Its understood that he is now in a stable condition at Mariner’s Hospital in Tavernier, Florida.